In this issue of Sliced, 3D Printing Industry digests the latest additive manufacturing news from around the world. 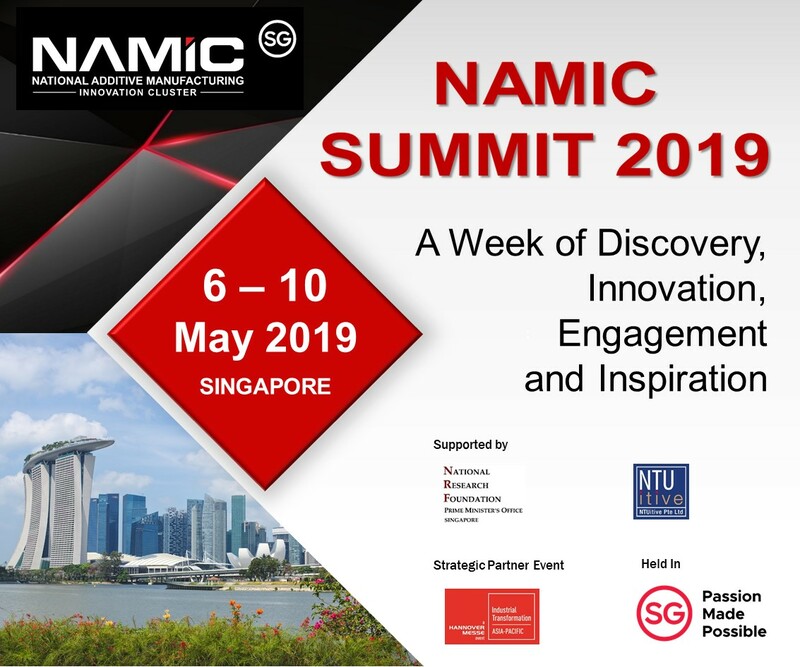 Today’s edition puts the spotlight on stories in hardware, business, design and education, featuring the likes of BEAM Machines, Nano Dimension, BMW and Concept Laser. 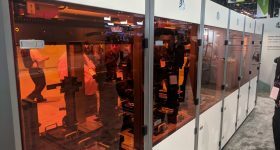 French additive system manufacturer BeAM Machines has released its Modulo 400 metal 3D printer, that first opened for pre-orders at Rapid + TCT 2017. 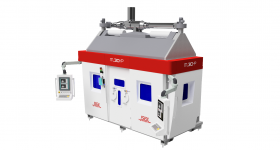 Integrating all peripherals into the main body of the machine, the Modulo 400 offers high powered Directed Energy Deposition (DED) in a compact package. 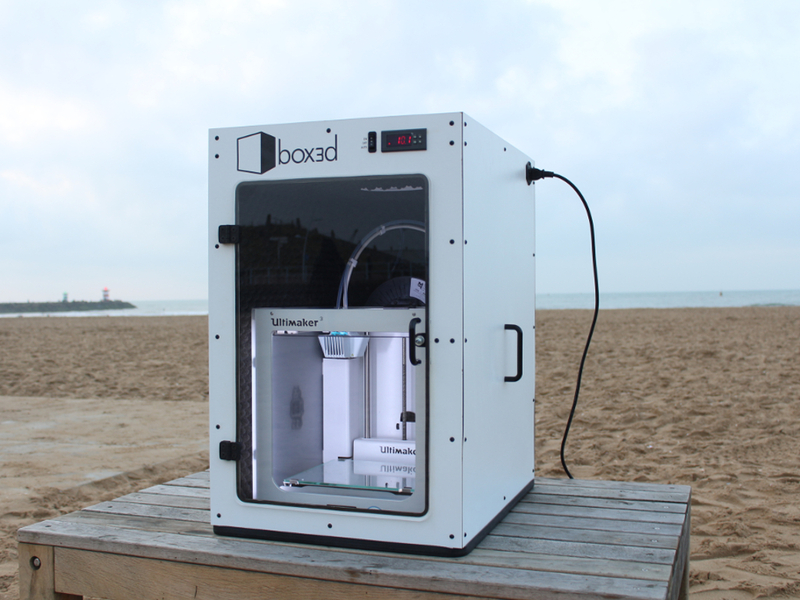 And box3d has launched pre-orders of its self-titled air filtration chambers for use with Ultimaker 3D printers. Adding yet another string to his bow, former 3D Systems President and CEO Avi Reichental has confirmed a new position as co-chairman of Nano Dimension. 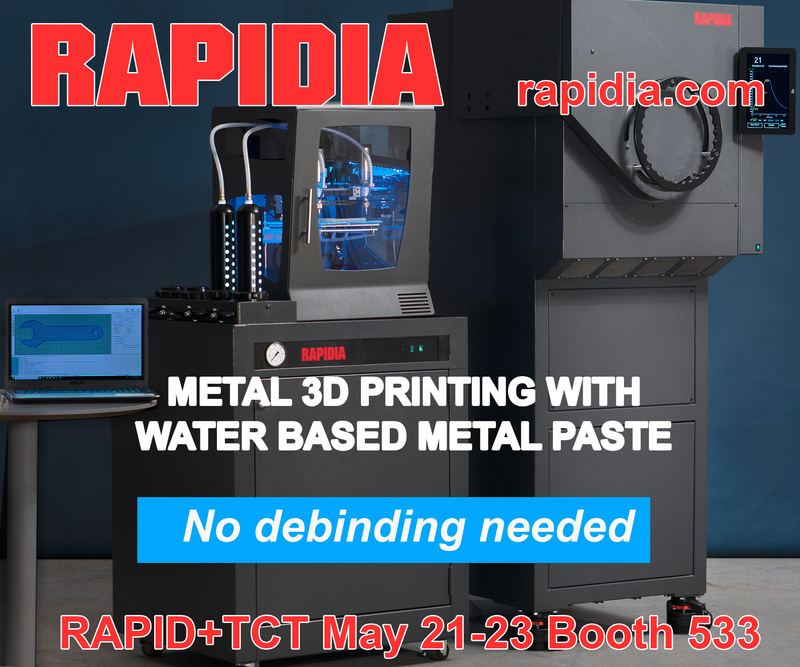 Reichental first joined the company’s board of directors in April 2017 and is chairman for a number of other 3D printing companies/initiatives including Nexa3D and Techniplas. 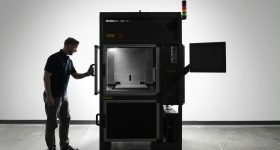 A recent case study from Prodways reveals that Renaissances Services in Fairborn, Ohio, relies on a ProMaker L5000 in its 3D printing division. The aerospace and defense engineering solutions specialist uses Prodways Technologies’ industrial DLP system to make castings for components, including “legacy” gearboxes and housings for out-of-production military equipment. 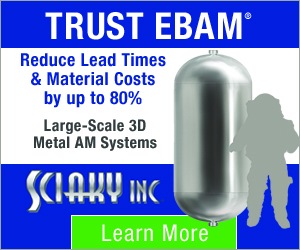 SHINING 3D has officially entered into software distribution partnership with Mesh2Surface, and Robert McNeel & Associates, makers of the Rhinoceros (Rhino) CAD platform. 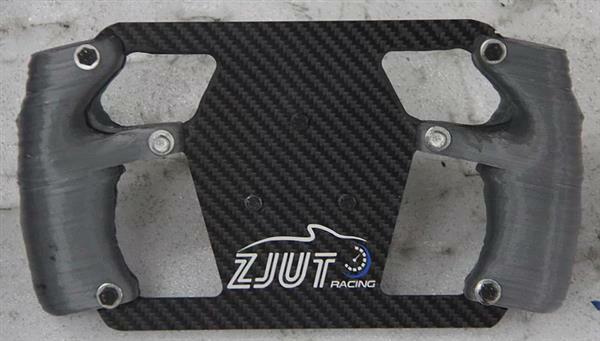 In another recent story, SHINING 3D has also worked with Zhejiang University of Technology (ZJUT) using its famed 3D scanning hardware to help make 3D printed racecar parts. 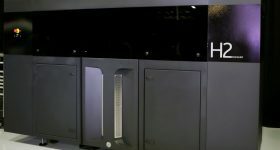 Hertfordshire rapid prototyping manufacturer Prototype Projects is to replace its Viper SLA suite with ProJet SLA 3D printers from 3D Systems. 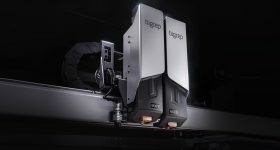 According to Justin Pringle, Prototype Projects Managing Director, the new machines mean that the 35 year-old bureau “can provide increased capacity and shortened lead times” for customers. 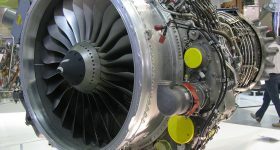 Following a deal with Rolls-Royce earlier in November 2017, powder metallurgy firm PyroGenesis has announced the signing of a second non-disclosure agreement, this time with an anonymous aircraft engine manufacturer. 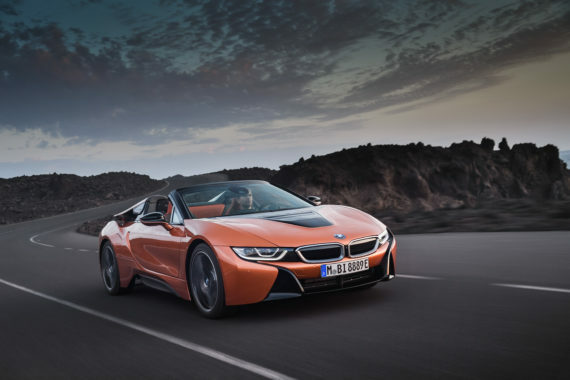 BMW’s new i8 Roadster has been made with the help of 3D printing. 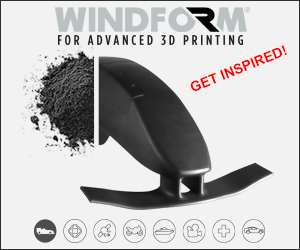 Unveiled at the Los Angeles Auto Show 2017, observers noted that connecting components for the roof mechanism were made using additive manufacturing methods. Part of the same group as Mini and Rolls-Royce it comes as no surprise that the group is experimenting with these techniques in its next generation vehicles. A non profit initiative, founded by Dutch artist Marijke Sjollema, has launched The Dolphin Swim Club – a virtual reality experience giving headset wearers the therapeutic benefits and swimming with dolphins. ORNL’s 3D printed magnets have been recognized for their excellence at the 55th Annual R&D Conference in Florida. 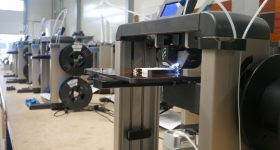 In the first of a number of new center announcements in the past week, the University of Memphis has announced that its $2 million additive manufacturing lab will open doors to students in April 2018. 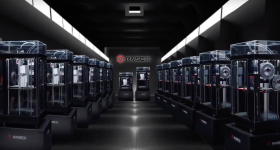 Meanwhile, in Lichtenfels, Germany, Concept Laser has announced the forthcoming launch of its ‘3D Campus’ – 40,000 square meter facility providing additive innovation space for around 500 employees. Still over a year away from the opening, completion of the 3D Campus is expected early 2019. 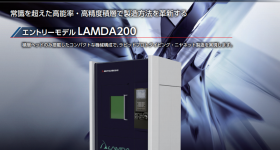 Nominations for the second annual 3D Printing Industry Awards are now open. Make your selections here.